You probably already know what I’ll be doing in Chile, but I can now tell you roughly where I’ll be going! After my orientation in Santiago I’ll be hopping on an internal flight to Punta Arenas to get to the Region of Magallanes! More officially this is known as XII Región de Magallanes y de la Antártica Chilena. Yes, Antarctica is in this region. 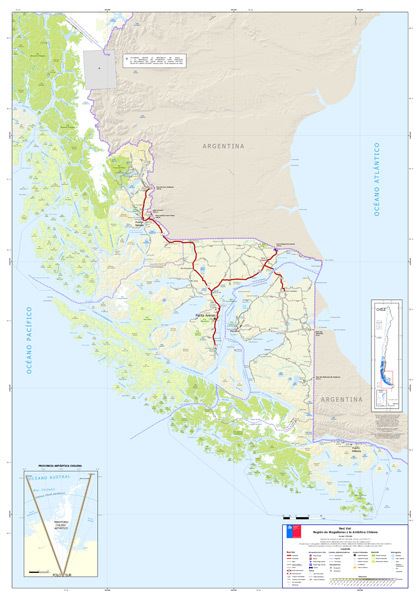 Chile is split in to 15 regions and the 12th region is the southernmost and includes Chile’s claim on a bit of Antarctica. However I highly doubt I’ll be going THAT far south. 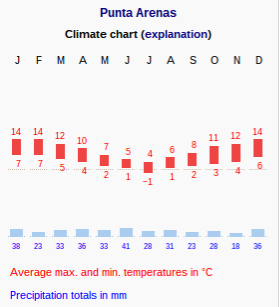 Anyway, as I’ll be heading there in April and seasons are flipped in the southern hemisphere, not only will I be heading in to winter, but I’ll be going to the coldest place Chile has to offer. Quite a difference from my last adventure abroad where it was nearing winter in Britain, so I escaped on plane to sunny Dubai! I might be complaining a bit, about the cold, and trying to shop for winter clothes in spring and about how everything I pack has to be under 20kg for my internal flight, BUT living in southern Chile was actually where I wanted to be as the scenery is stunning and I absolutely love the outdoors. Dealing with a little cold is a small price to pay to see and live in such a beautiful corner of the world. Although I don’t know who I’m living with yet or what school I’m teaching in, I’m in a beautiful region with national parks like Tierra del Fuego, so my weekends can easily be filled with exploration. So if you happen to find yourself at the tip of the world in the next 8 months, drop me a line and we can meet up. But for now, adiós! 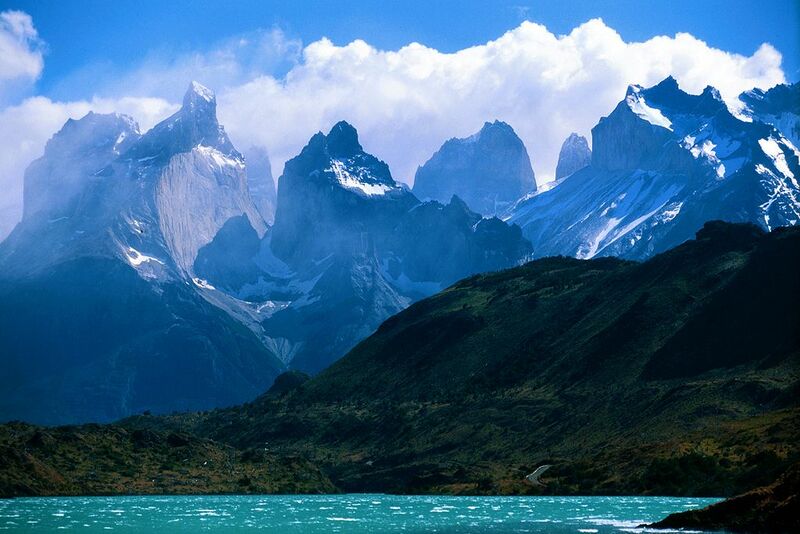 I’ve got some packing to do because I’m flying to Chile in a week! The last photo looks awesome.